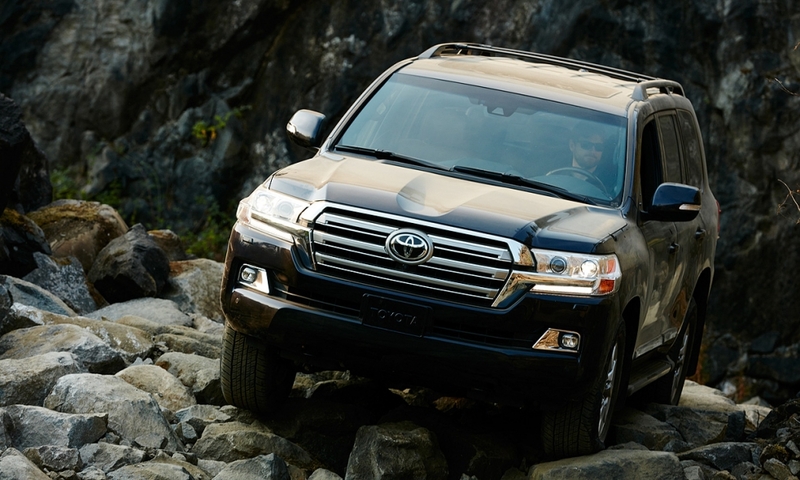 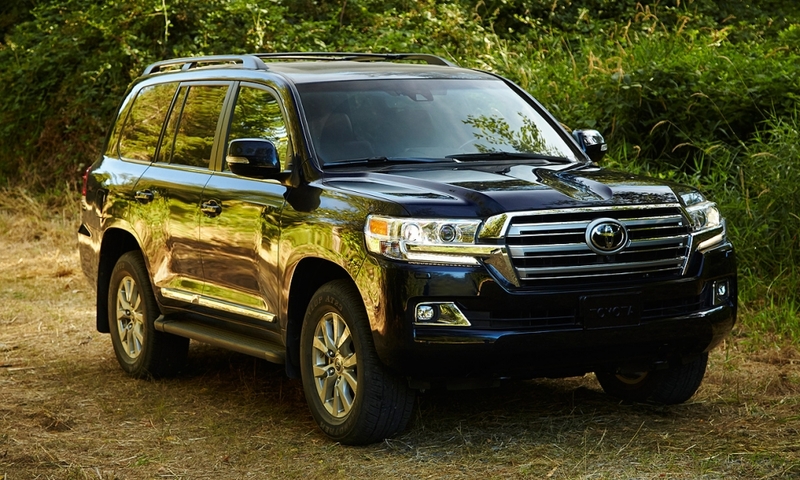 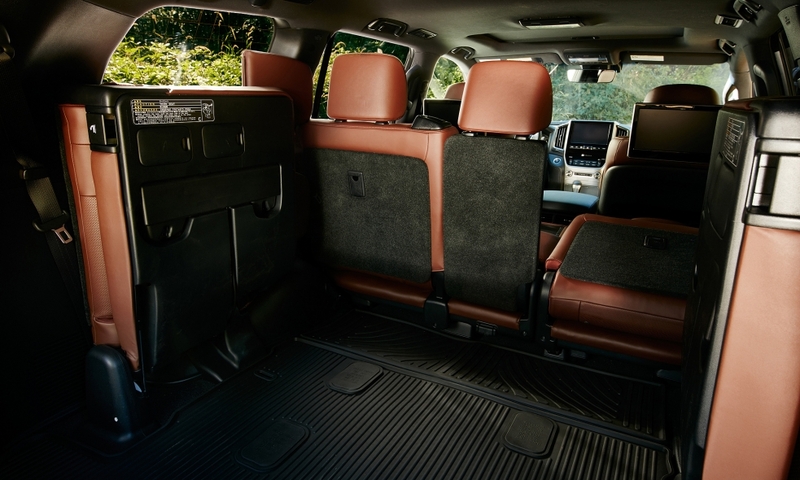 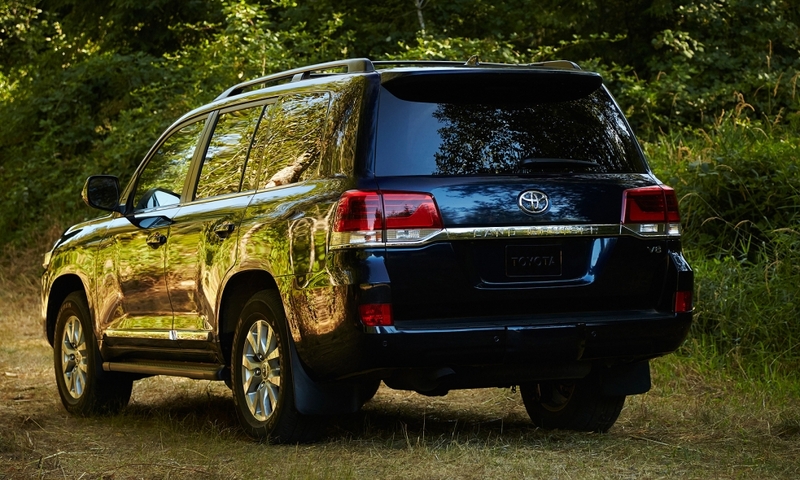 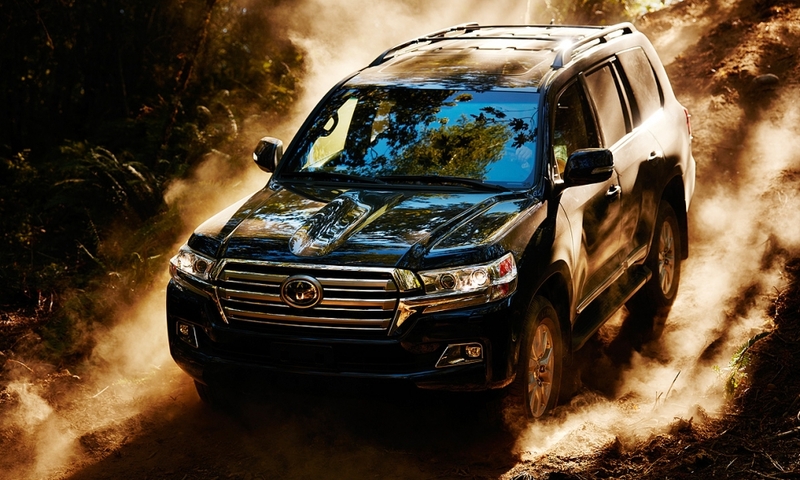 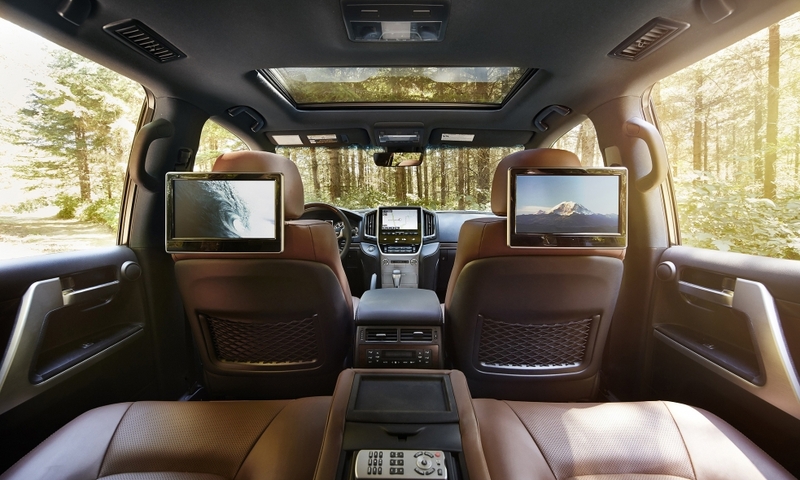 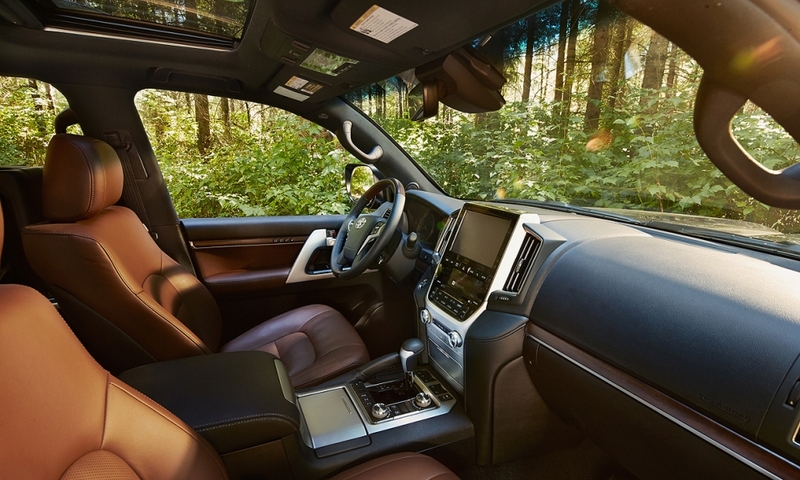 The oldest nameplate in the Toyota lineup, the Land Cruiser, is receiving significant upgrades for the 2016 model year. 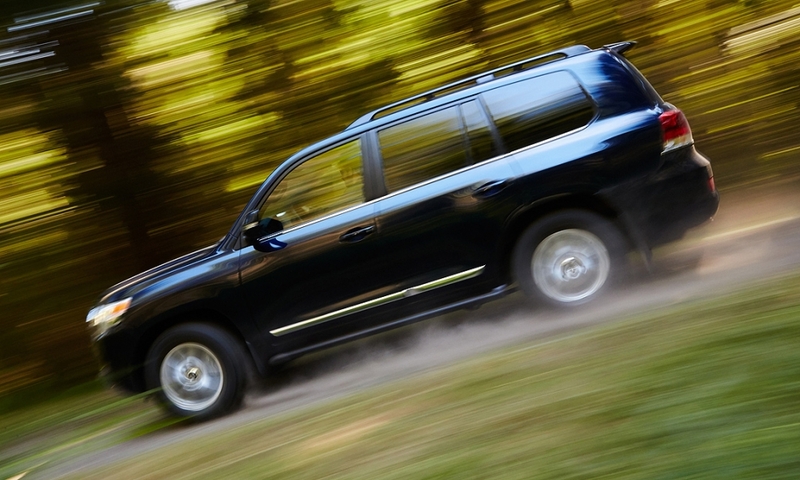 Toyota's 2016 Land Cruiser features new styling from the A-pillar forward. 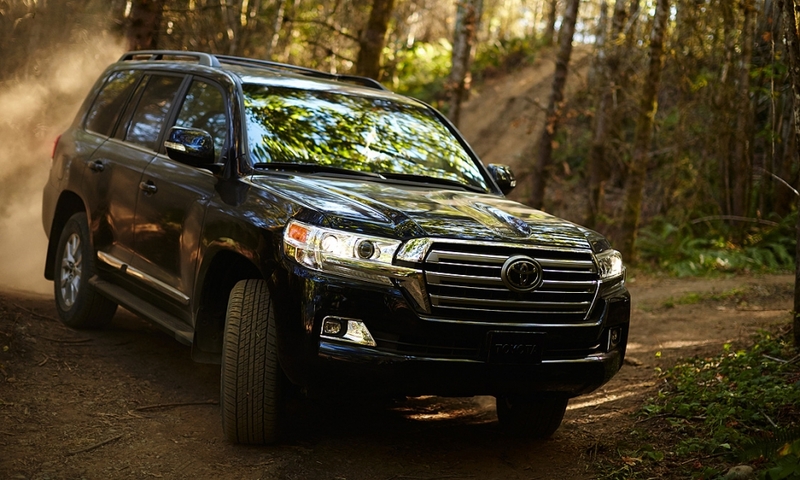 The fascia, bumper and hood have been restyled. 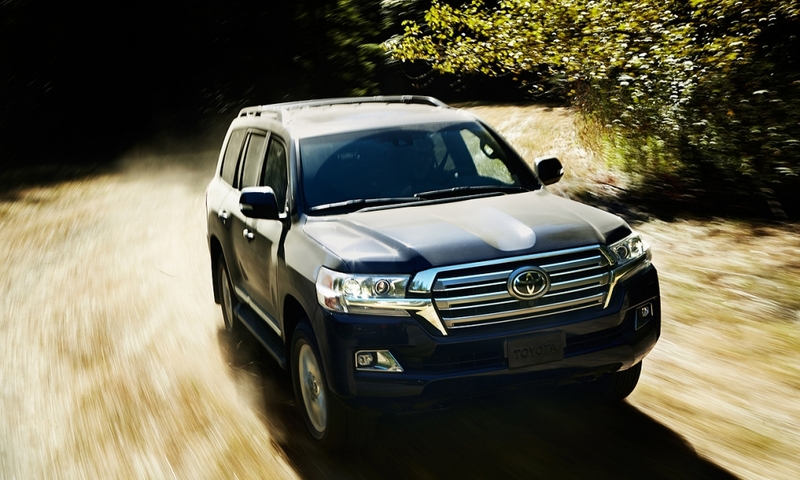 Projector-beam LED headlights have been added along with a new Land Cruiser logo. 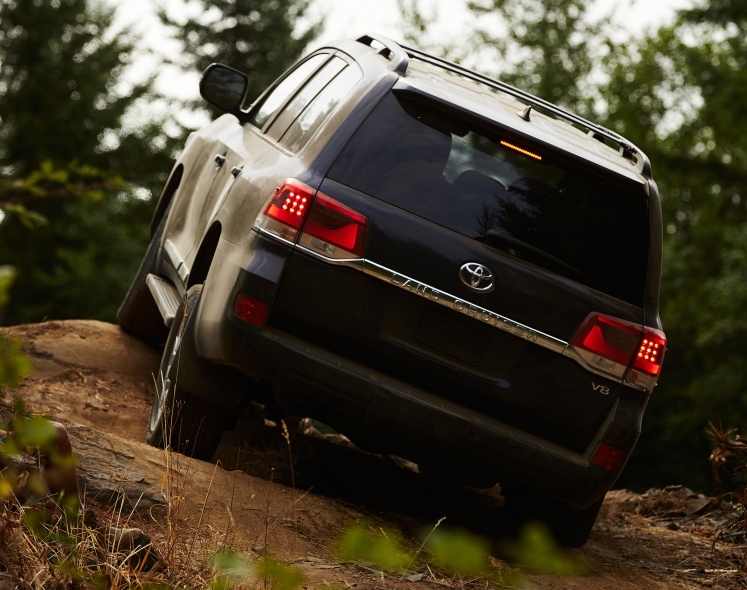 It's the first time since 2008 that major changes have been made to the low-volume, full-size, off-road vehicle.